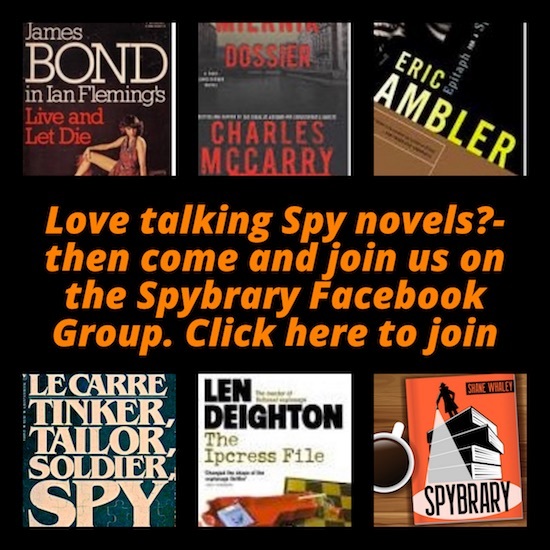 Tom Colgan, Editorial Director at Berkley/Penguins reveals his 5 favourite spy novels! Tom is an Editorial Director of Berkley Books which is an imprint of Penguin Random House. Over a thirty year (actually 33 but who’s counting?) publishing career he has worked with many authors including Tom Clancy, Mark Greaney and Janet Evanovich. He’s edited numerous books that have been bestsellers and won Edgar, and Anthony Awards as well. Now Shane gets to turn the tables and interview this veteran book editor! What is Dead Drop 5? 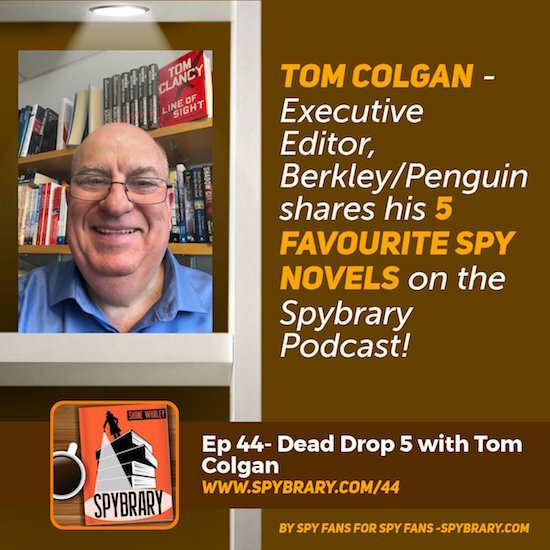 Agent Tom Colgan finds himself embedded deep in Communist-controlled East Berlin, and has asked his handler to leave him 5 of his favorite spy books at their Dead Drop location in Friedrichshain Park. What will he choose to help him cope with life undercover? Having edited thousands of books in a 30+year career which books will Tom pick out? 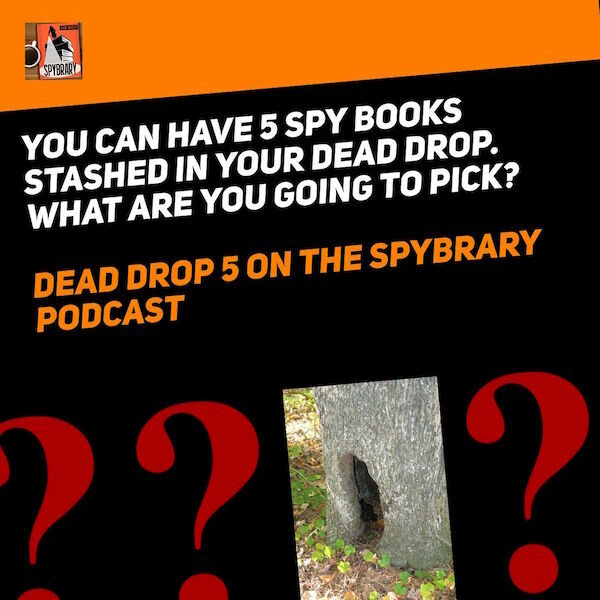 Listen to Episode 44 of the Spybrary Spy Podcast to find out what he picks out and why! Tune in to the show to hear why Tom selected these 5 and he submits himself to the now infamous Spybrary Quick Fire Round! Follow Tom Colgan on Twitter here! Hi Everyone, I am delighted to think that Adam Hall has a supporter. I have long had the whole Quiller/Adam Hall canon (and for that matter many other Elleston Trevor titles in his many pseudonyms)..
Quiller/Berlin Memorandum perhaps the most famous, Balaliaka the rarest .Which is the best Quiller? I am a fan and collector of espionage fiction, and have a substantial collection buit up over 13 years. I only came across spybrary a mere three weeks ago.